The 33-year-old forward is expected to become a free agent after he reportedly agreed to a buyout with the Lakers on Saturday. Minnesota will consider signing Deng once he clears waivers, according to a report from The Athletic. 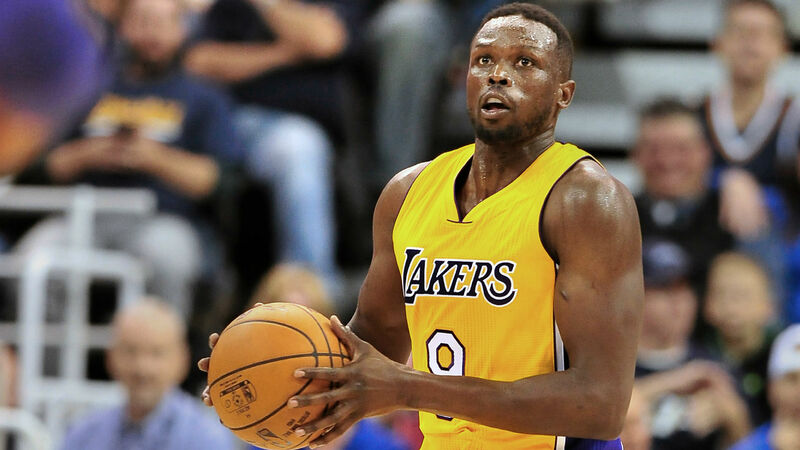 Multiple contenders will be interested in Deng, according to an earlier report from ESPN. Deng played for current Timberwolves coach Tom Thibodeau with the Bulls from 2010-14.